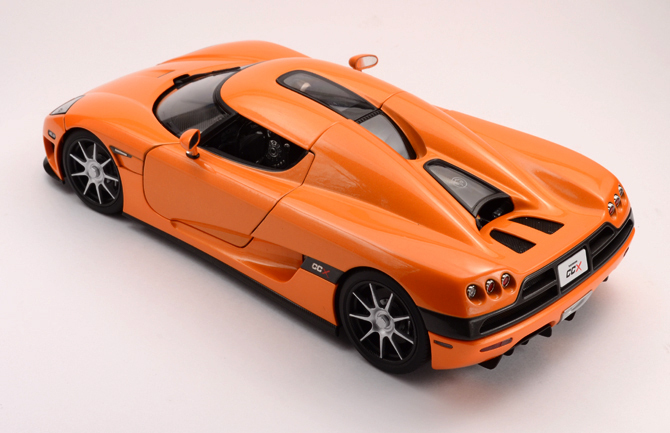 The CCX is a mid-engined roadster from Swedish car manufacturer Koenigsegg. 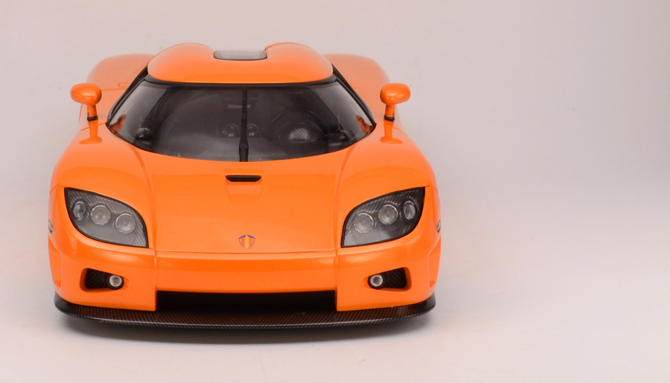 The Koenigsegg CCX has been engineered to comply with the U.S. regulation and market demands and is a newer design that replaced the Koenigsegg CCR. 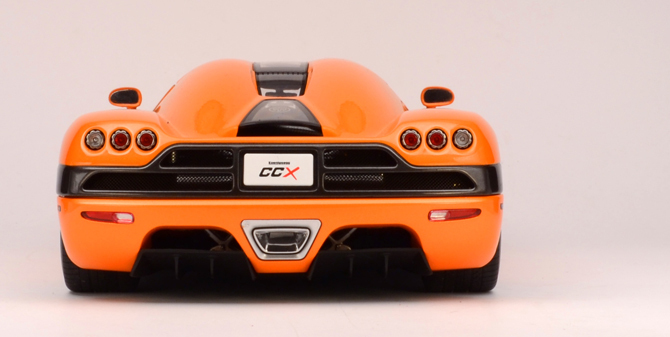 CCX stands for Competition Coupé X; the X commemorating the 10th anniversary of the completion and test drive of the first CC vehicle in 1996. 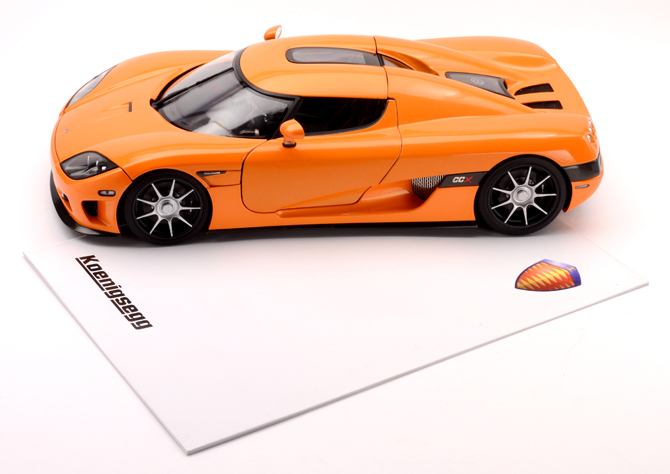 The Koenigsegg CCX was first unveiled on February 28, 2006 at the 2006 Geneva Motor Show although its existence was announced earlier. The CCX is a two-door targa top and the removable roof can be stored under the front trunk meaning that, unlike many of its competitors, it can be changed at any location, not only one where the roof can be safely left. 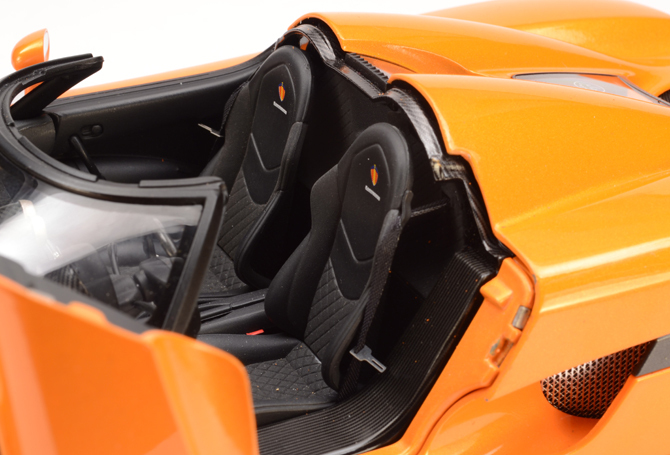 As with all previous Koenigsegg models, the “dihedral synchro-helix” actuation doors rotate forward and upwards similar to scissor doors though the Koenigsegg design avoids the problem of the open door obscuring the passenger’s entry or exit. Powered by a 4.7 liter V8 engines made Koenigsegg themselves and is assembled at the Koenigsegg factory. The engine is boosted by two centrifugal superchargers that provide 17.5 psi and the engine produces 806bhp at 6900rpm and 919N·m of torque at 5700 rpm on 91 octane gasoline. 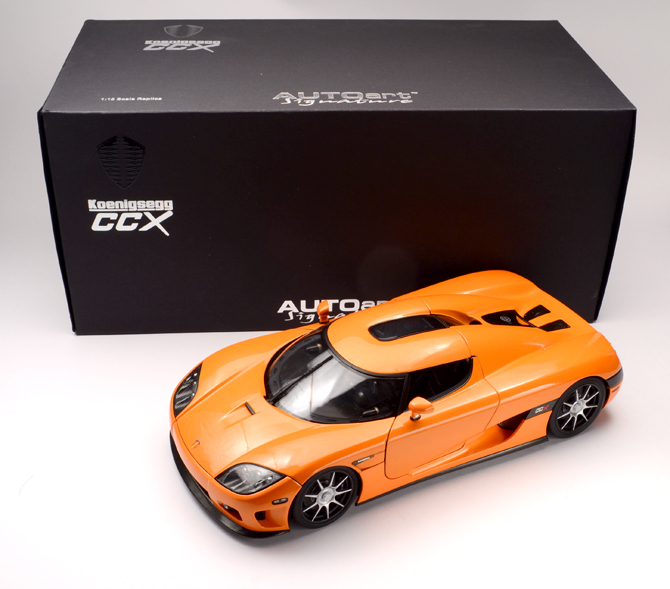 The CCX can accelerate from 0– 100 km/h in 3.2 seconds and from 0– 200 km/h in 9.8 seconds. 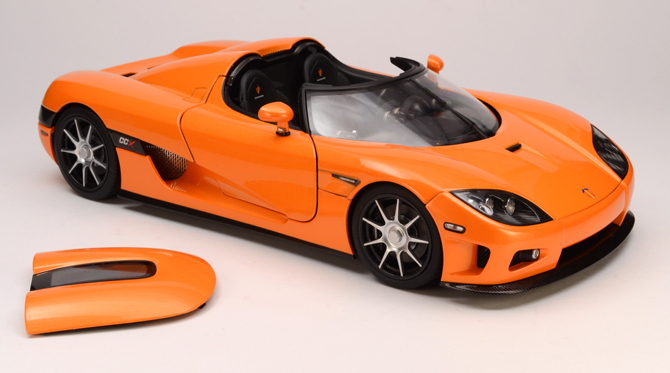 According to Koenigsegg it has a top speed of approximately 400 km/h. This has always been my dream car! OK I have quite a number of dreams car so you get to hear this pretty often in posts to follow as well. I been eying this elegant beast for quite some time and when it entered my garage I was blown away. I immediately scheduled a photo shoot on a weekend and also did some pics with one of my bad boys figurine… Not so satisfied with the output I wanted to shoot this guy again and BANG! I was sent to Hyderabad for an assignment. 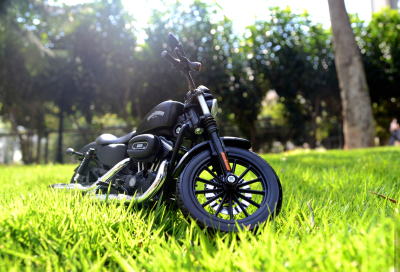 When I hit Bangalore back I took this guy out and started writing this review for you. This pretty boy is a Signature creation of AUTOart models and he is worth every single paisa I spent on him. 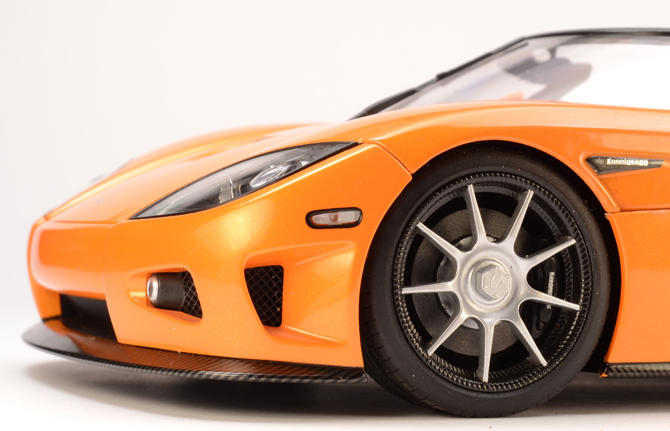 This 1:18 scale diecast model of Koenigsegg CCX was initially available in black and silver. I wasnt impressed by any but when I saw some pics of this orange I fell in love. This sports all the bells and whistle that you would expect from a Signature model from AUTOart. The Paint quality is awesome, fit and finish is exceptional, the scissor door mechanism is flawless and finally the grills and the hydraulic lifts for the hood and trunk and brilliant. This being a Signature model is definitely a expensive pick so I keep postponing the buying decision so that the prices may drop but in stayed so stable. After a long long wait I clicked that green BUY button and still feel so happy for doing that. The model came with a “Certificate of Authenticity” and a small leaflet or booklet with some more in depth of the beautiful beast. The fish-like body shape is executed very well! From every angle it looks gorgeous but from the stance point it look mean. The panels, aerodynamics and the carbon fiber wheels are absolutely fantastic. CCX badging is cool but the Koenigsegg badge on the front fenter shows some smudge! 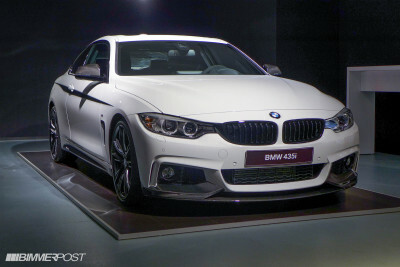 What I dont like about is this angle is the turn indicator mounted on the rear view mirrors and the reflector on the front/rear bumbers which kind of look cheap. 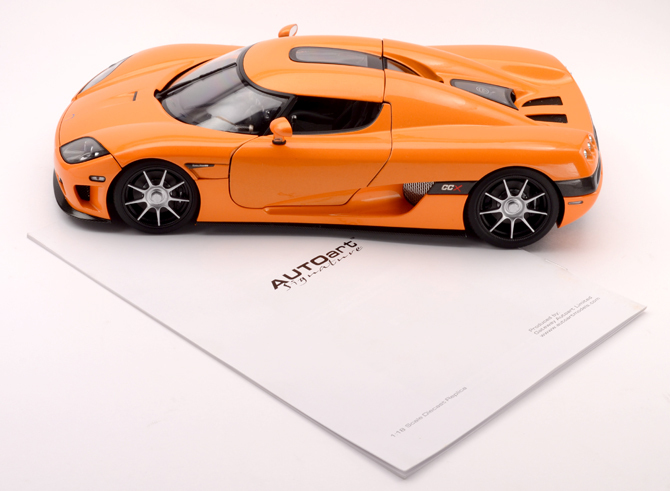 Koenigsegg CCX is a master piece of Koenigsegg and noted as one of the best exotic car in the world. The removable targa top is an added wow factor for enthusiastic driver who wants to feel that 300+ right in their face. How come AUTOart miss that part! No they captured that part and the mounding and unmounding technic is scary but very safe. 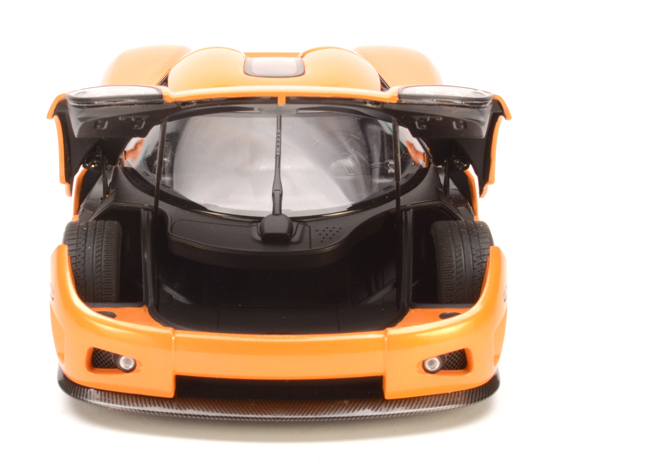 AUTOart went into a extent of giving a real car like front boot which has a deep space which can take the roof quite easily. The model looks exceptionally cool with or without the roof as the roof locking mechanism is camouflage nicely. 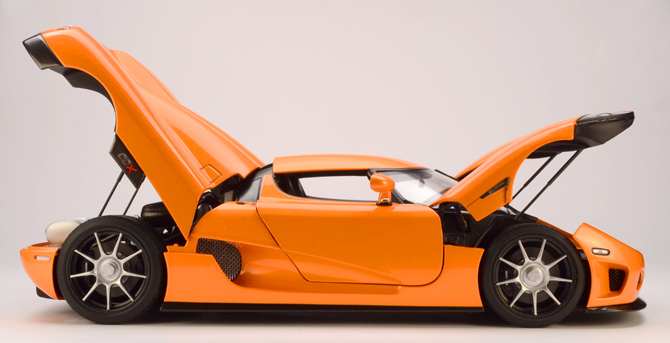 The Koenigsegg CCX has a scissor door which is as innovative as the car itself! AUTOart did a very nice job to replicate this trademark piece of the car, the doors first comes out and then rotates to the front and stays smartly. As with other Signature models this guy also come with hydralic lifts for the engine hoot and the boot which is very nice. The engine details are extremely cool! 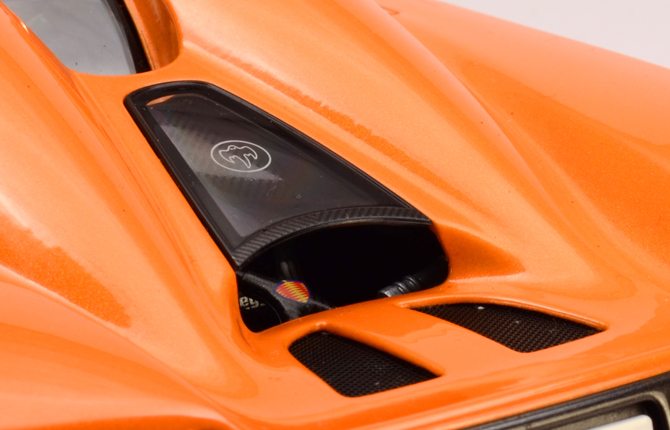 The under hood details include suspension detailed in alunimum with yellow springs, carbon fiber air intake, huge chrome exhaust, Koenigsegg badge in the heads, intake fans on both the side, detailed plumbing and orange tube kind connecting the rear wheel (I dont know what it is for but they are cool). What makes AUTOart better that many is its attention to details like the air intake for the engine is perfectly aligned to the vent above it on the roof, wow that cool! Even the front boot is not left behind on details, the air vents under the wiper are nice and the roof storage area is excellent. 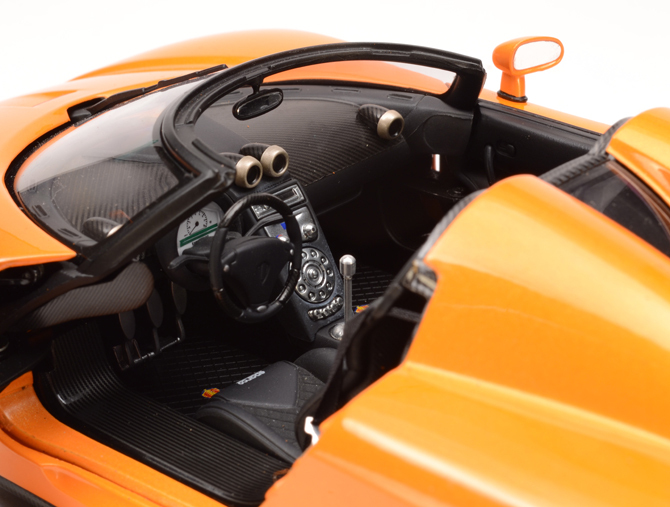 The carbon fiber finished interior are mind blowing the lower part of dashboard, center console and the door interiors are done in deep black plastic but very nicely done which gels with the rest. The floors dint get any carpet and the seats are textured plastic which look very high class, the sparco print on the seats seems a little big but not show breaker. Only flaw I found on this interior is the seat belt buckle done in chrome is a bit oversize. This model oozes with exceptional details and took few pics which my camera could pick… The naked eye can pick so much more than this, so buy one feel the terror. 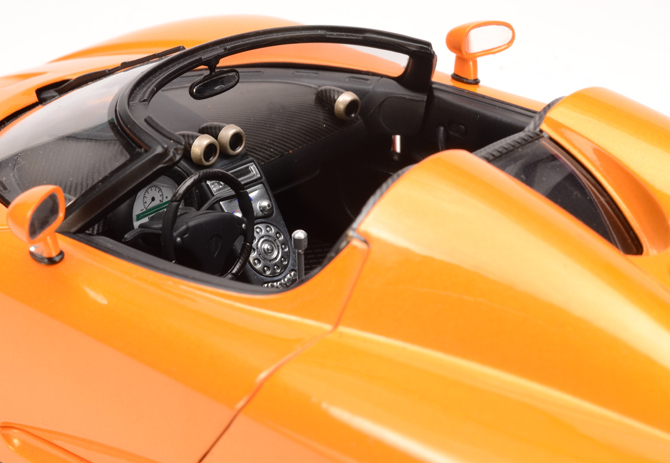 OMG Your great photos revealed so much detail that AUTOart-provided photos could not show! May I know what is the difference between AUTOart Signature model and standard ones? Did you buy this from AUTOart website? Thanks Ben, for the appreciations… I got this model from https://modell-paradies.de/en. Thanks for the link! 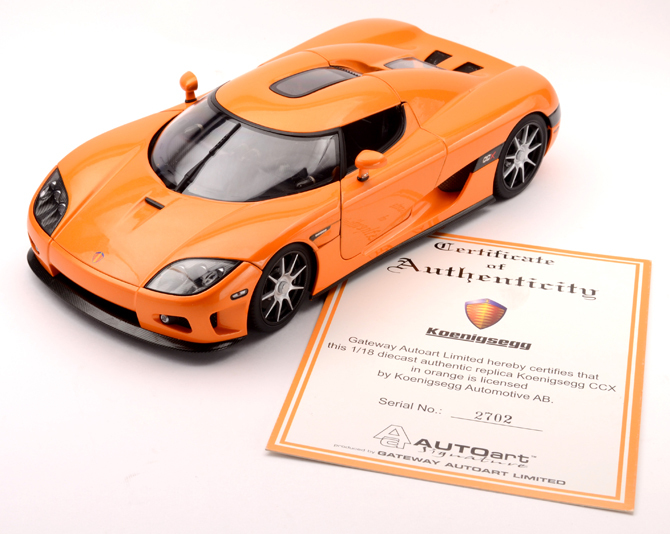 Btw, may I know what is the difference between AUTOart Signature model and standard ones? Sorry I missed it the last time… The Signature models are usually premium models which sports exceptional details. Oh i see, haha i almost thought AUTOart charge more just for that Signature black box. Is it also limited production all Signature models? Nope, Not all the Signature versions are Limited Editions…But they all come with a Certificate of Authenticity with a serial number. Oh My GOD ! Damn ! This is actually what I dream almost all the TIme ! We Say .. Orange has more appeal than black or silver with this particular car ! Excellente ! Bravo AUTOart ! Bravo ! i’m not so aware of you as well as your forum. personally love your collection and your website. i’ve seen all of your models. 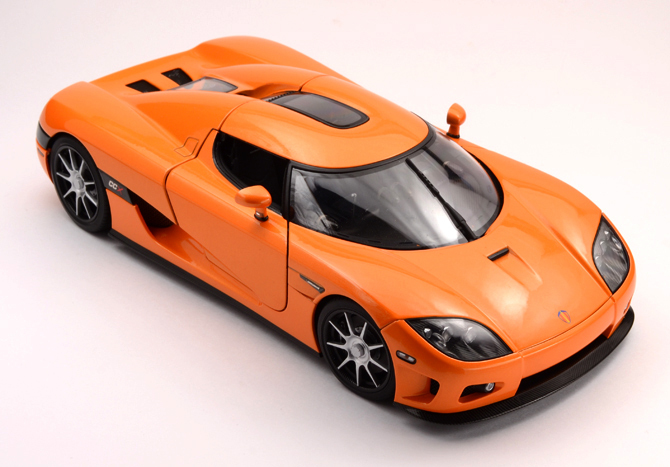 I am a big fan of koenigsegg ccx . 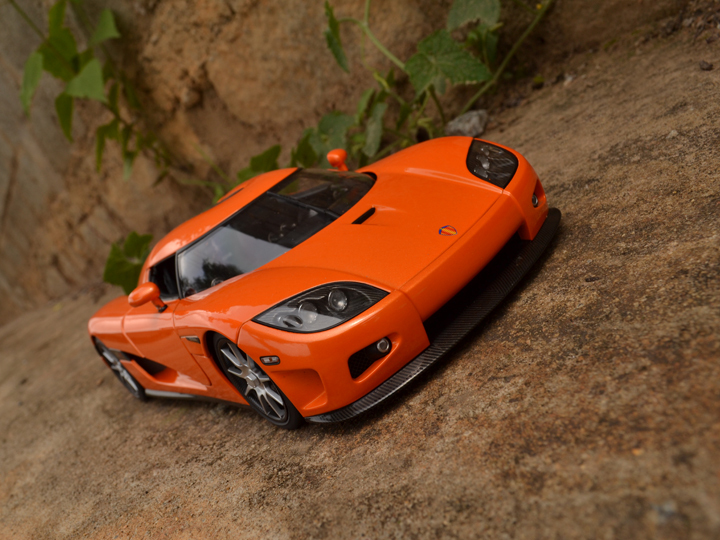 Planned to purchase one but unfortunately only one orange piece was available in MODELART bangalore showroom . I badly need an orange one .they have 2 blacks but i love orange. 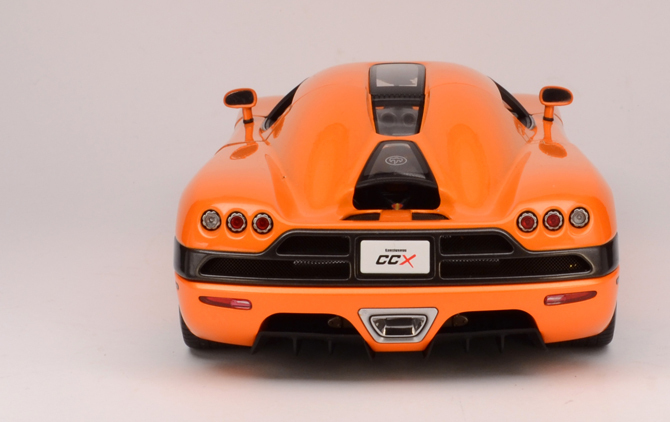 So do you have any idea whether i can find this orange ccx in bangalore. I badly need it . So you mean to say that only modelart guys sell autoart? 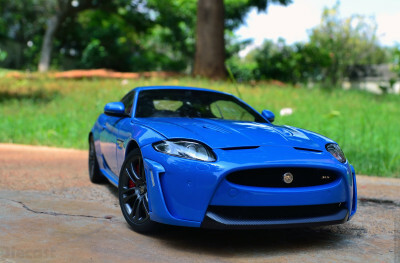 Or can we find any other dealers of autoart in bangalore or in any part of India? Try Ebay, DiecastFast.com or diecastmodelswholesale.com…. Also try diecastlegends.com they are in UK but will ship to US. Do they use us or uk currency? Thanks a lot that really helped I appreciate it.